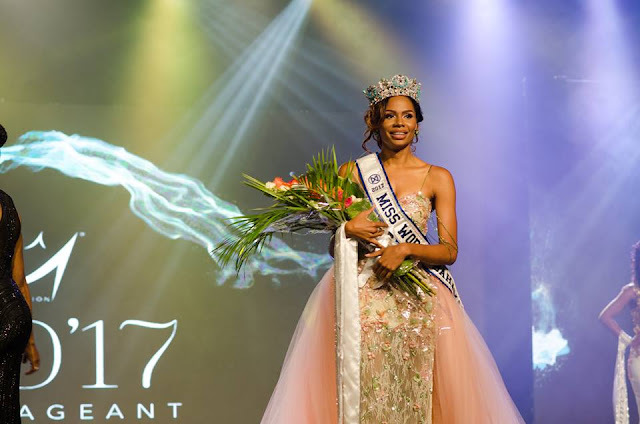 CAP ESTATE, Saint Lucia - Louise Victor (26) was crowned Miss Universe Saint Lucia 2017 at the Royalton St. Lucia Hotel in Cap Estate on July 31. 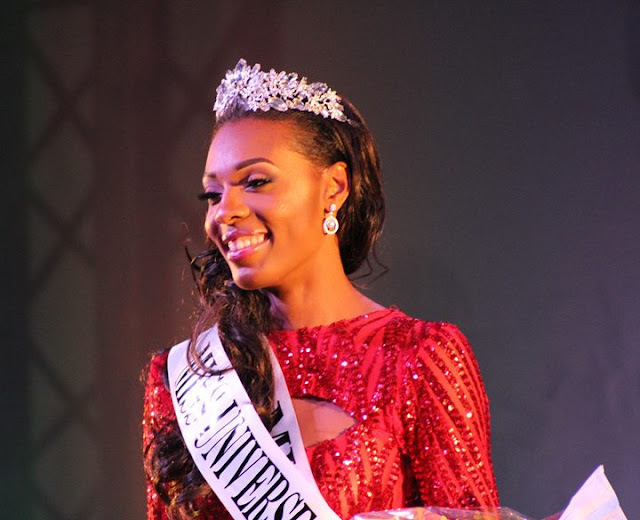 She will represent Saint Lucia in Miss Universe 2017. 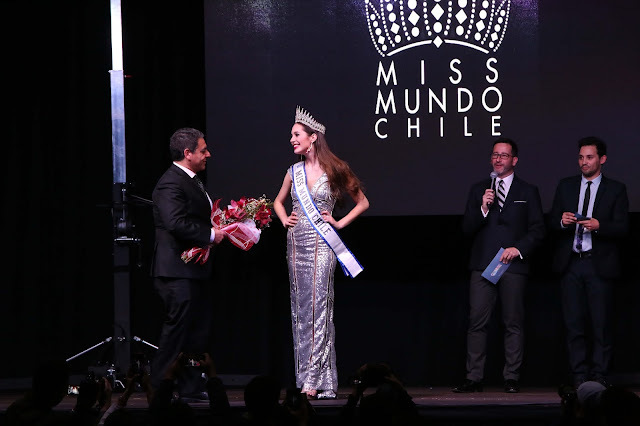 COQUIMBO, Chile - Victoria Elizabeth Stein Muñoz (22) was crowned Miss Mundo Chile 2017 at the Casino Enjoy Coquimbo on July 30. 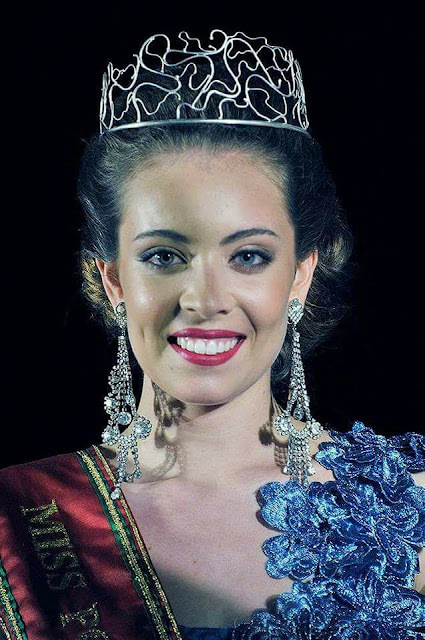 She will represent Chile in Miss World 2017 in Sanya, China on November 18. 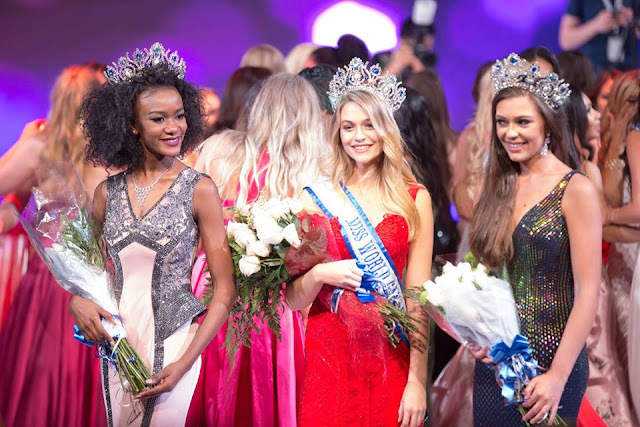 OSLO, Norway - Kaja Caroline Kojan (19) was crowned Miss Norway 2017 at the Wallmans Club in Oslo on July 29. 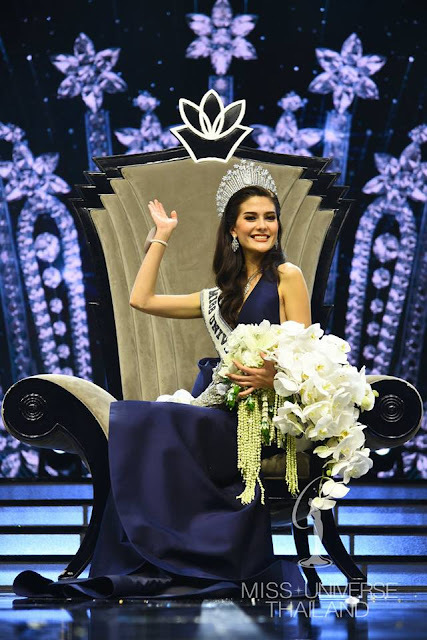 She will represent Norway in Miss Universe 2017. 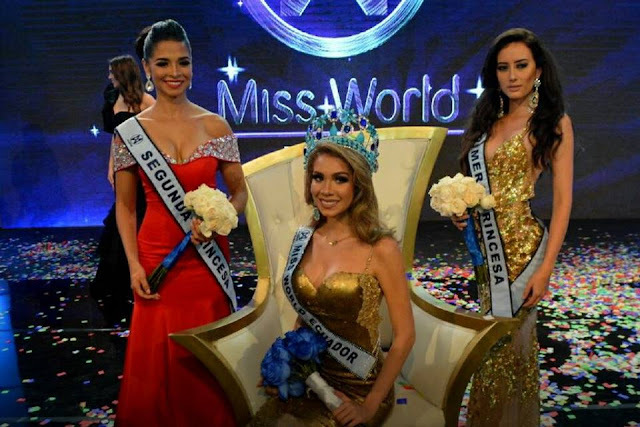 In second place was Celine Herregården (18) and she was crowned Miss World Norway 2017. 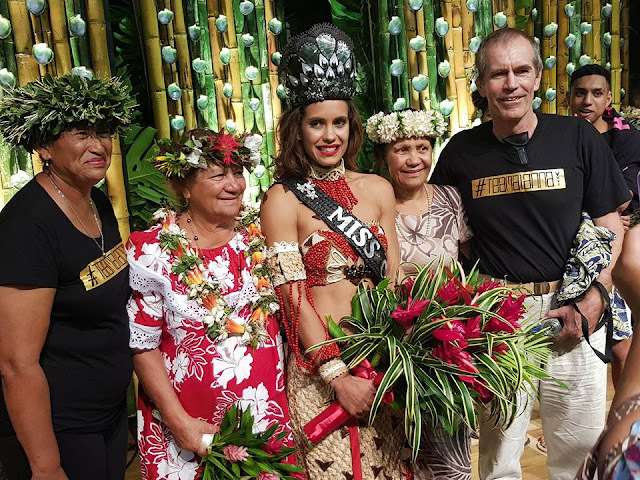 She will represent Norway in Miss World 2017 in Sanya, China on November 18. 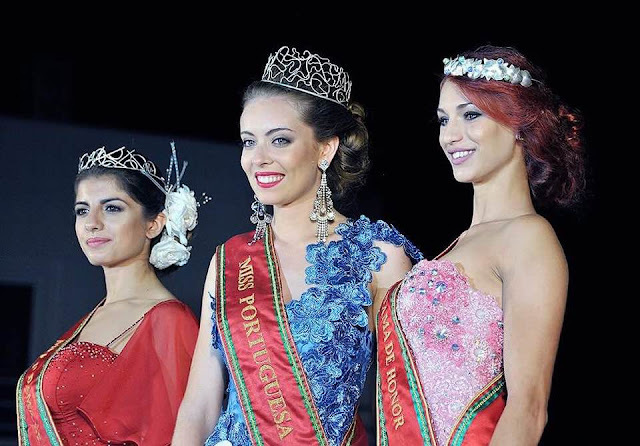 BATALHA, Portugal - Filipa Barroso Ramalho (20) was crowned Miss Portuguesa 2017 at the Monastery of Batalha on July 29. 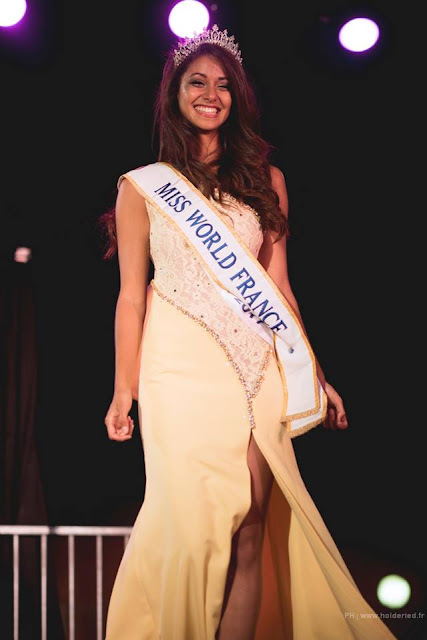 She will represent Portugal in Miss World 2017 in Sanya, China on November 18. 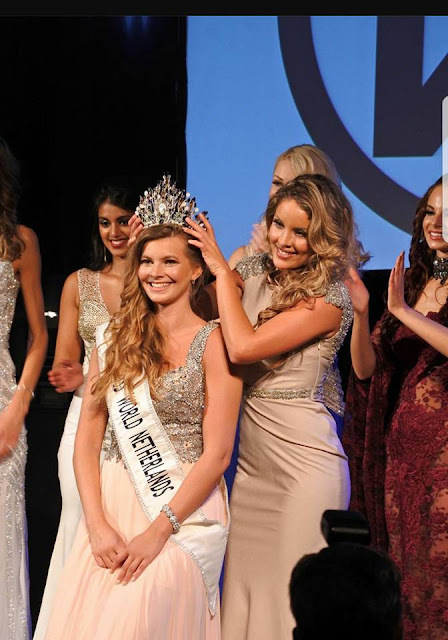 ZEIST, Netherlands - Philisantha van Deuren (21) was crowned Miss World Netherlands 2017 at the Figi Theater in Zeist on July 30. 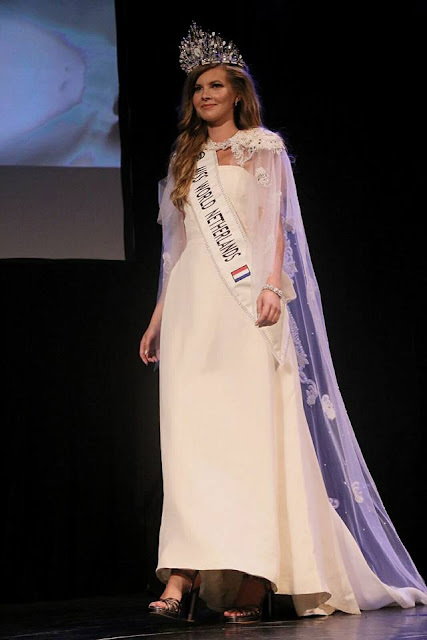 She will represent Netherlands in Miss World 2017 in Sanya, China on November 18. 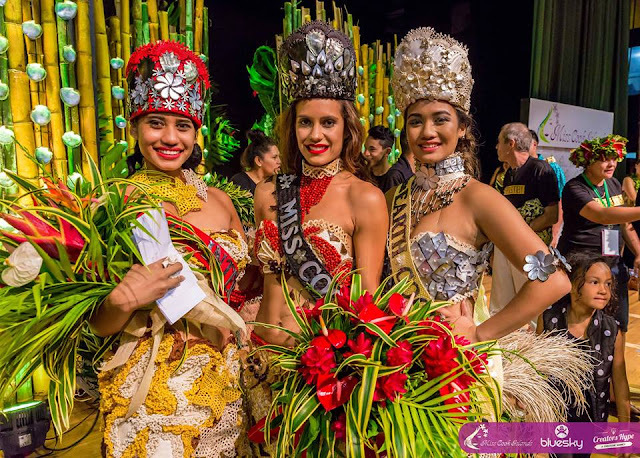 OROPOS, Greece - Maria Pisilou (20) was crowned Star Hellas 2017 at the Atlantis Club in Oropos on July 25. She will represent Greece in Miss World 2017 in Sanya, China on November 18. 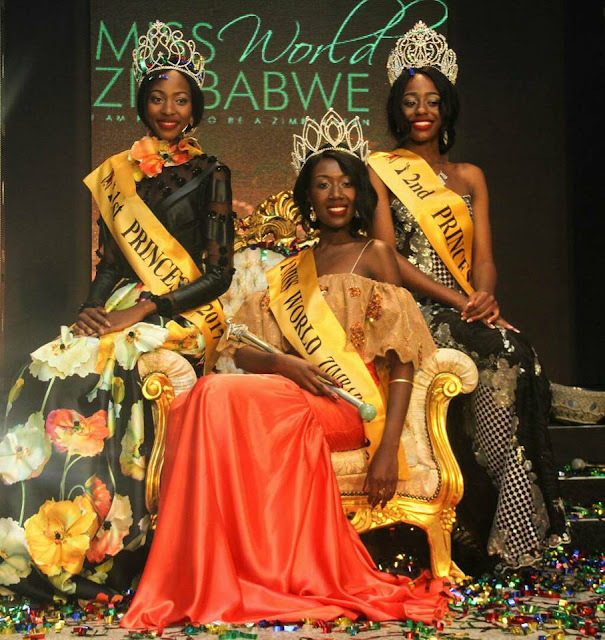 HARARE, Zimbabwe - Chiedza Lorraine Mhosva (22) was crowned Miss World Zimbabwe 2017 at the Borrowdale Brooke Golf Club in Harare on July 23. 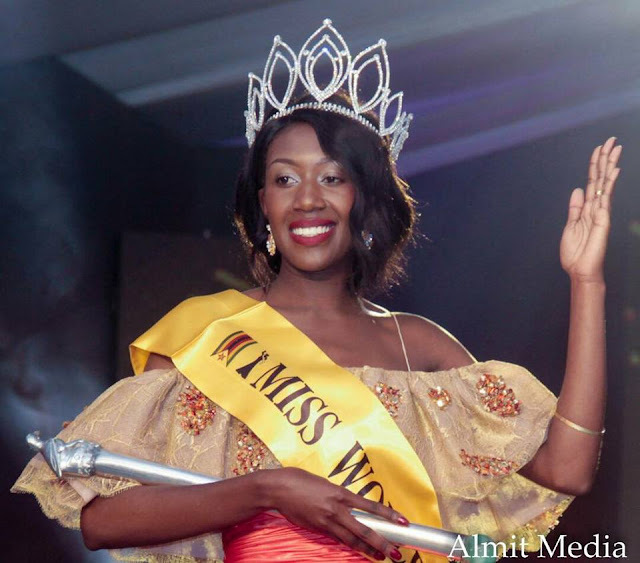 She will represent Zimbabwe in Miss World 2017 in Sanya, China on November 18. 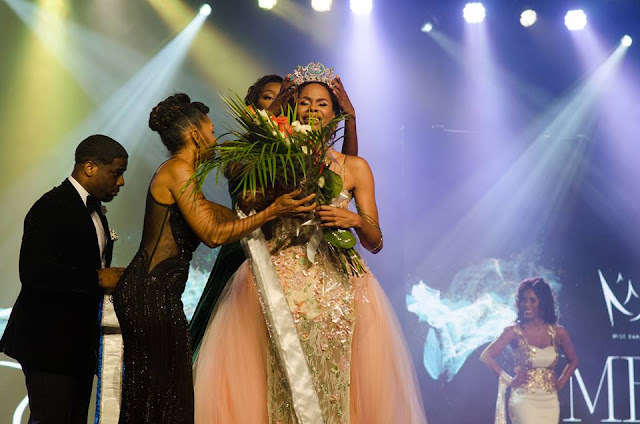 PORT OF SPAIN, Trinidad and Tobago - Chandini Chanka (23) was crowned Miss World Trinidad and Tobago 2017 at the Central Bank Auditorium in Port of Spain on July 16. 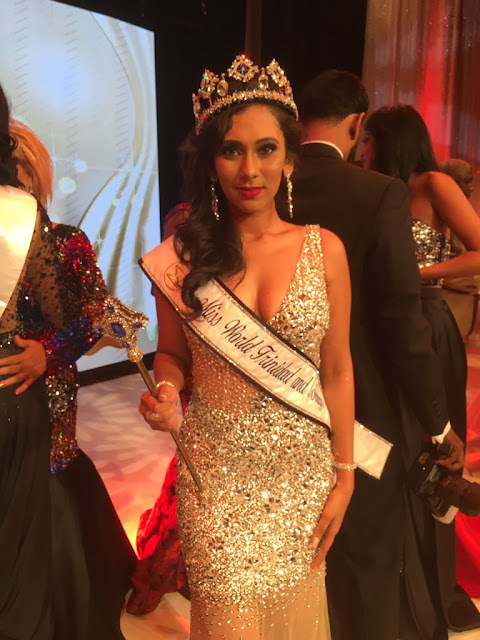 She will represent Trinidad and Tobago in Miss World 2017 in Sanya, China on November 18. 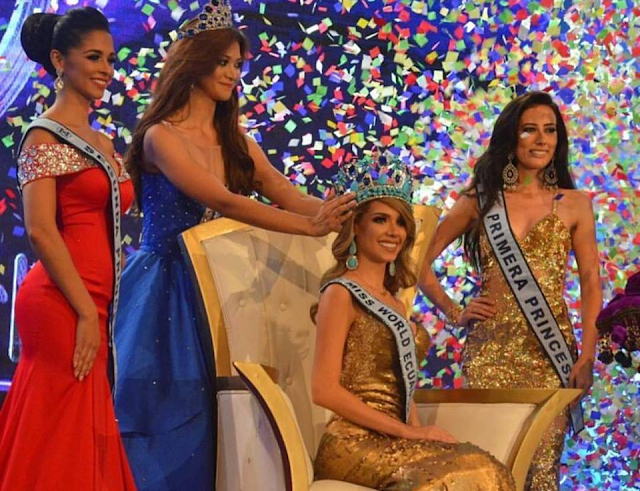 Masty Hama Adel (18) was crowned Miss Iraq 2017 after the original winner was dethroned. She will represent Iraq in Miss World 2017 in Sanya, China on November 18 and/or Miss Universe 2017.